View Cart "Shibashi 1 Audio Instruction MP3 Download" was successfully added to your cart. 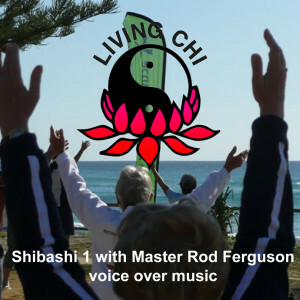 Exclusive to LearnTaiChiVideos and available for instant download! 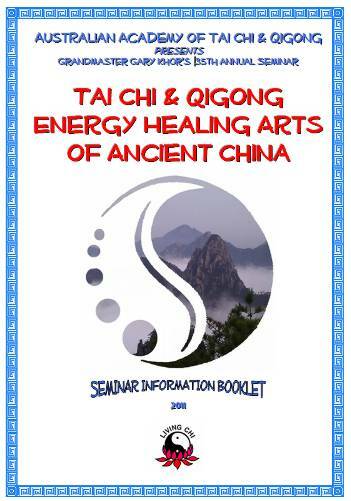 These notes were compiled by Grandmaster Khor and Master Rod to accompany their sessions at the 2011 seminar. 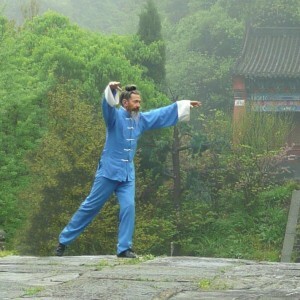 Introducing the wider scope and benefits of the Tai Chi, Qigong, Wudang, and Shaolin arts, as well as the latest medical application of Tai Chi knowledge. 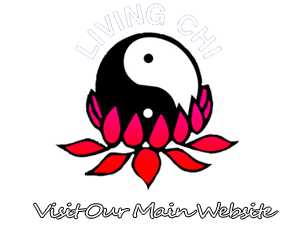 Both can deepen your knowledge of skills already learned within the Academy or identify new skills and techniques most appropriate for maintaining life-long health and vitality.